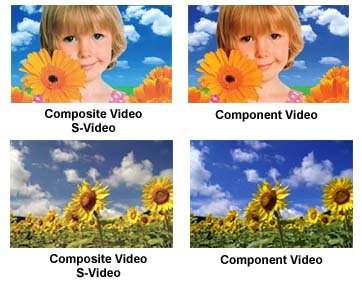 This BNC to RGB video converter helps you restore the composite video signal back to the original 3 component RGB types with all color information being cleanly separated again so the final video on the screen will be crisp and clean pictures with vibrant and rich color accurately presented as they would have been during the studio production. Very suitable for all professional and home entertainment uses. Easily upgrading your home entertainment systems to high resolution output with this innovative device. 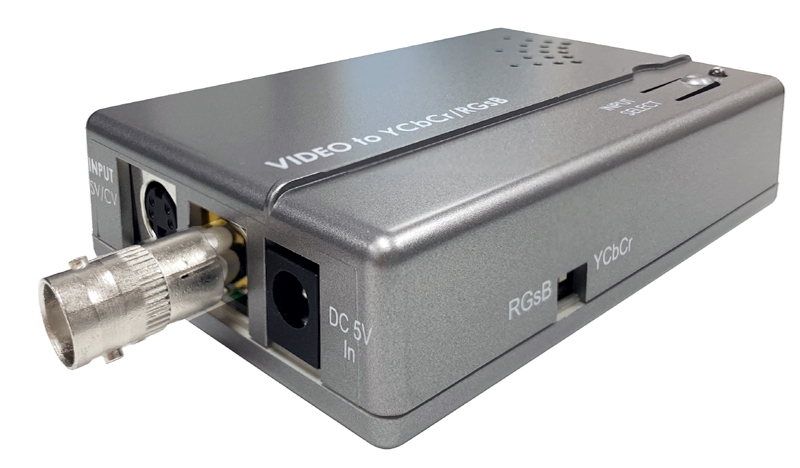 This CV SV to component YUV RGB converter has 1 BNC connector for regular composite video input and 1 S-Video input. Video input selection is easily done via the push button on the converter. By using this video format converter, you can also streamline and manage your existing A/V equipment setup by connecting the composite BNC or S-Video type equipments to video receiver or switch with component video inputs.